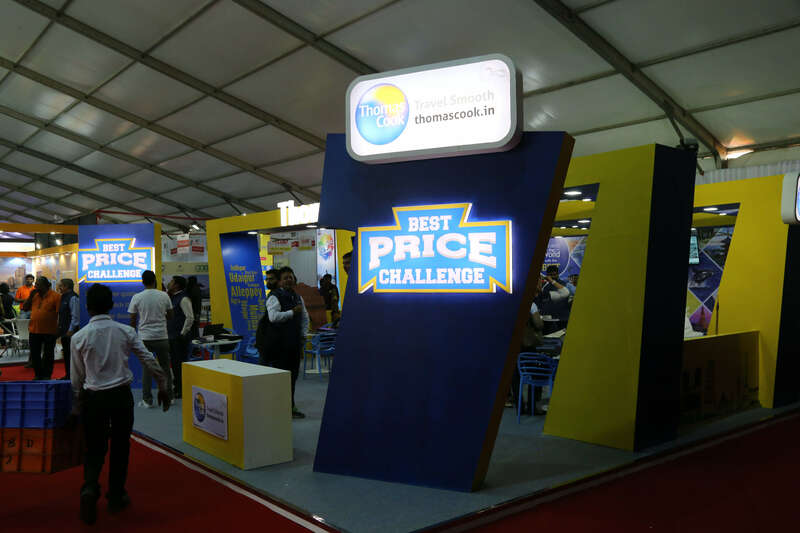 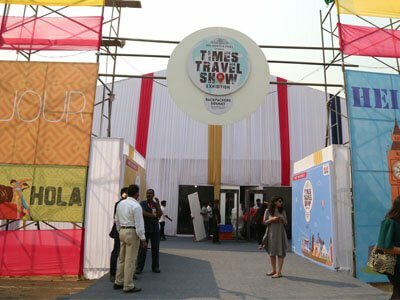 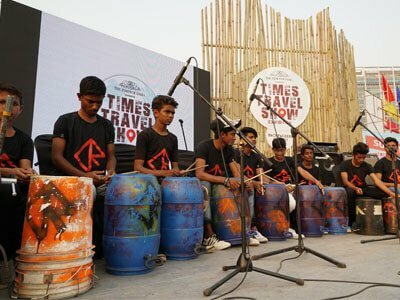 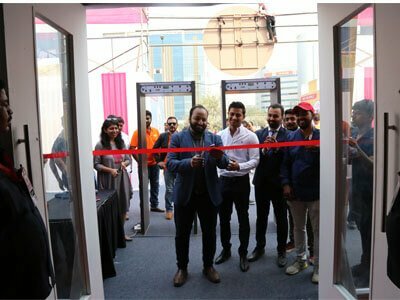 The Times Travel Show (TTS) and the Backpackers Summit 2018 was a travel expo that harboured several spirited travellers under the same sun. 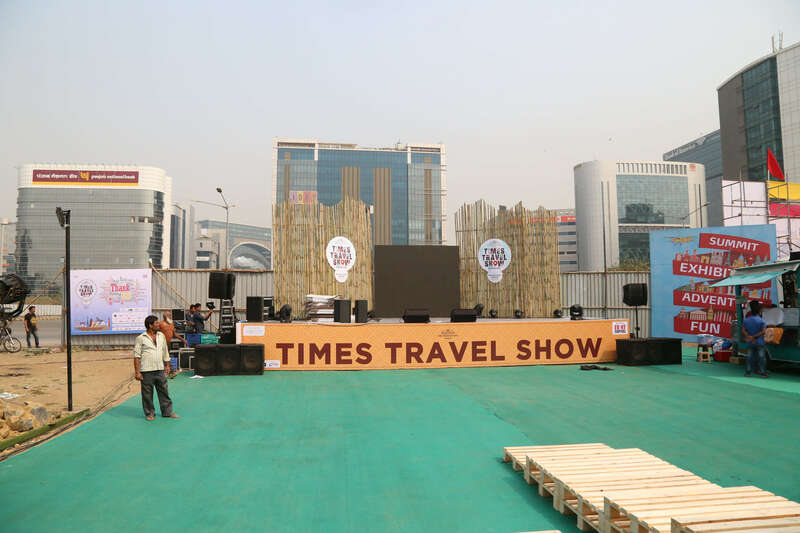 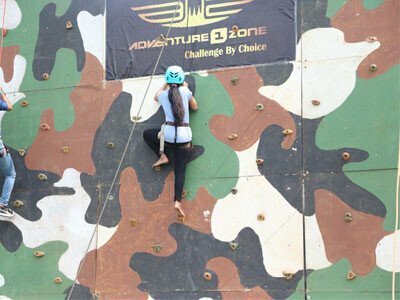 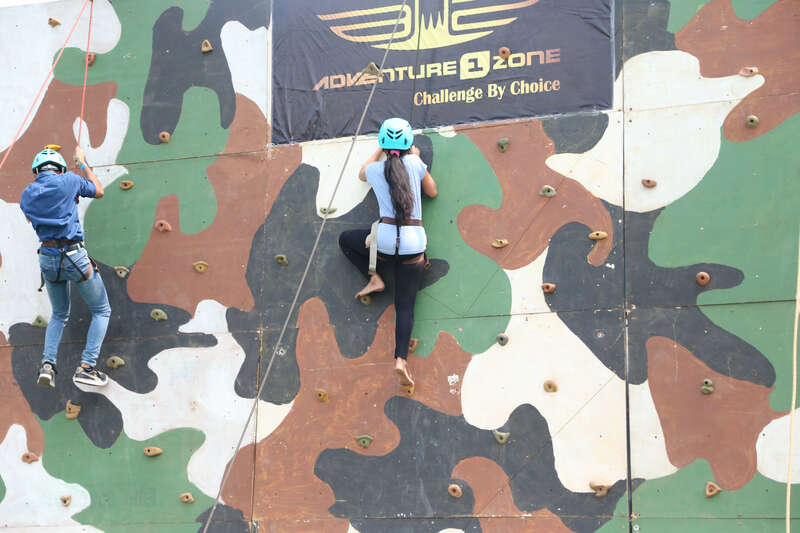 A first-of-its-kind initiative, the event was a hub of several aspects related to experiential and sustainable tourism. 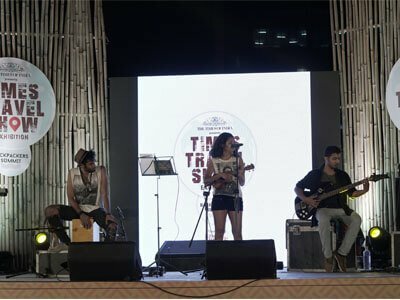 Insomniacs collaborated with TTS as its digital solutions provider. 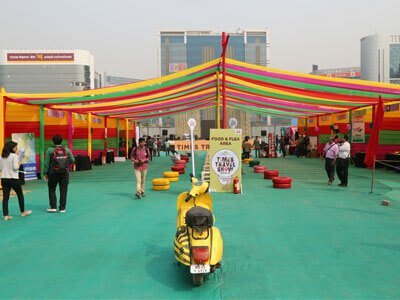 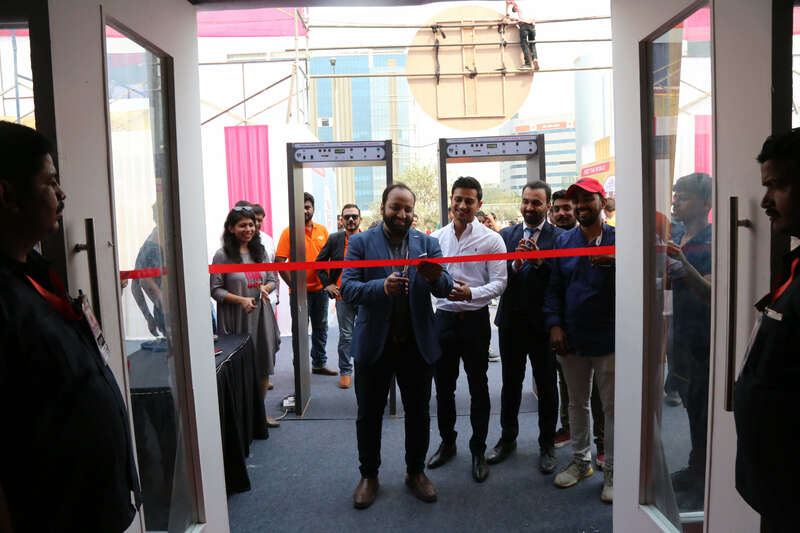 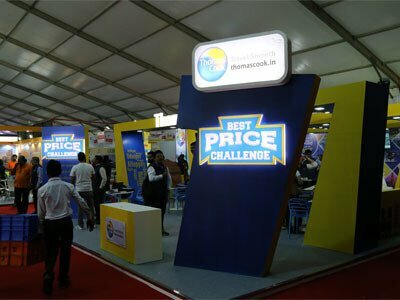 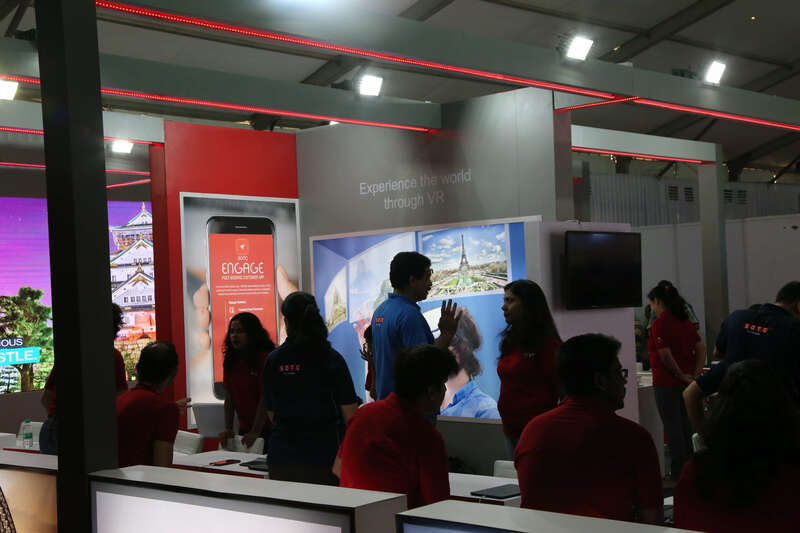 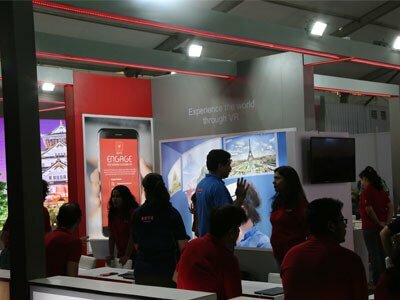 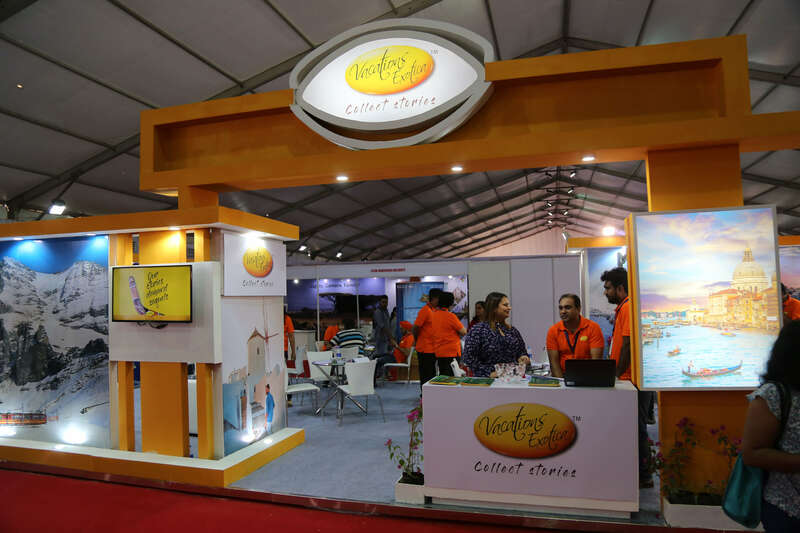 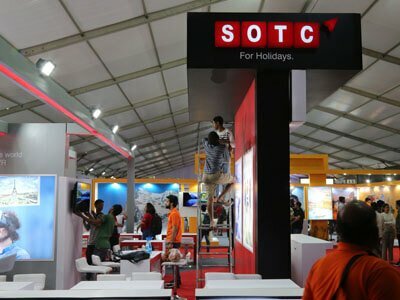 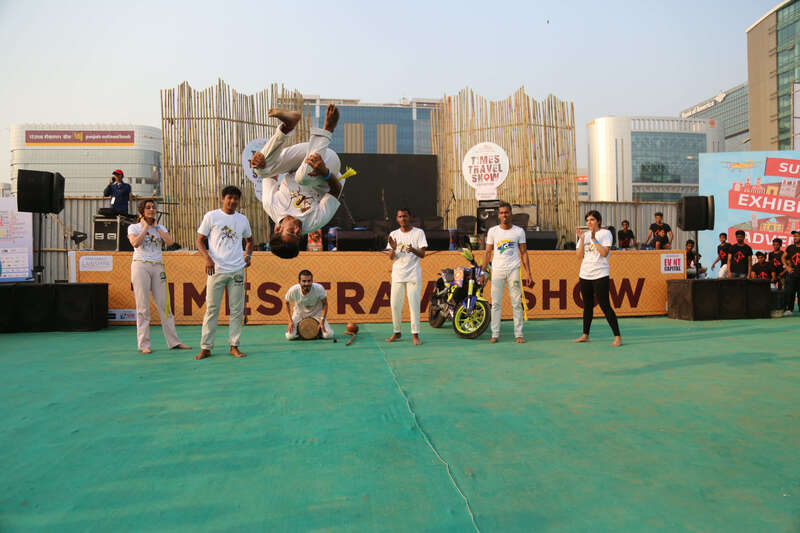 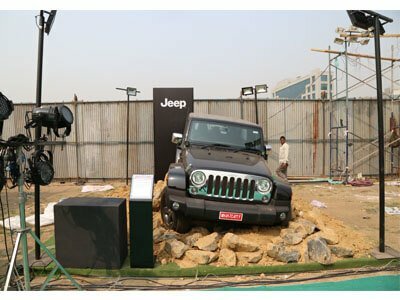 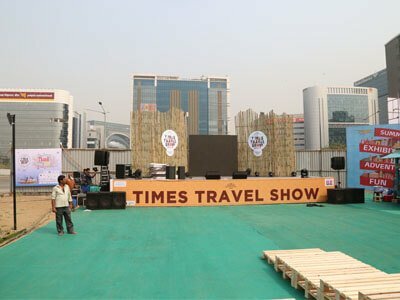 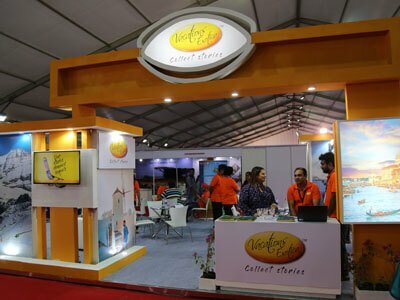 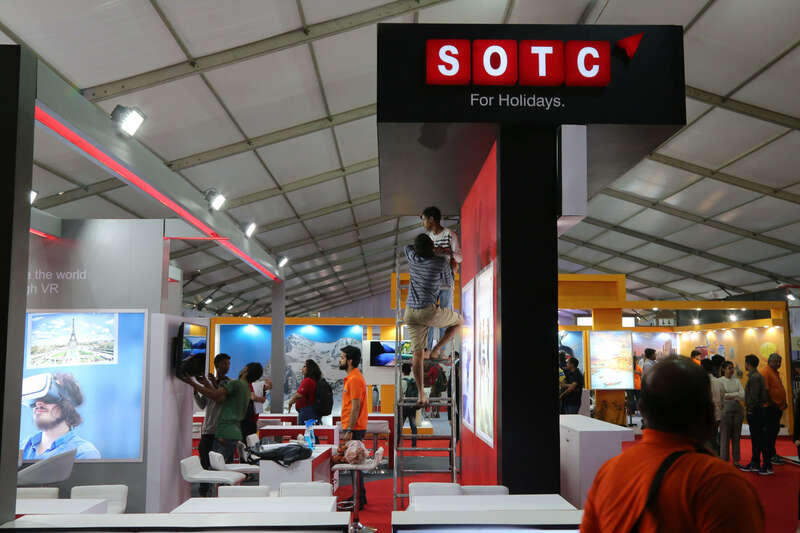 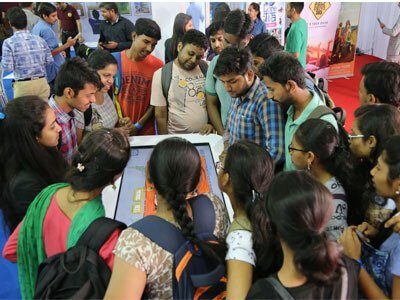 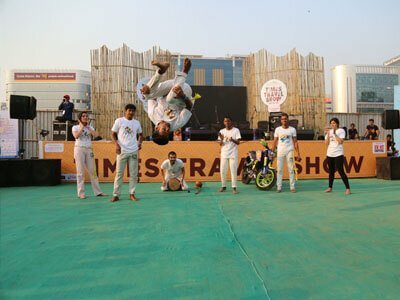 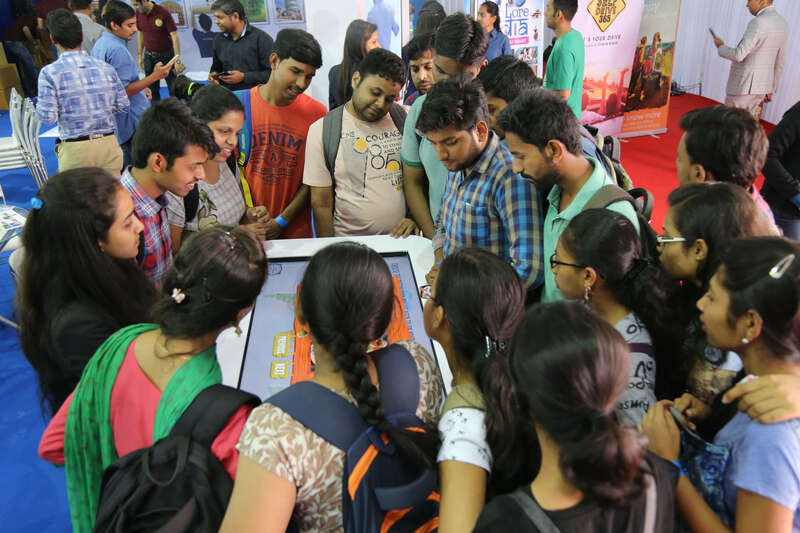 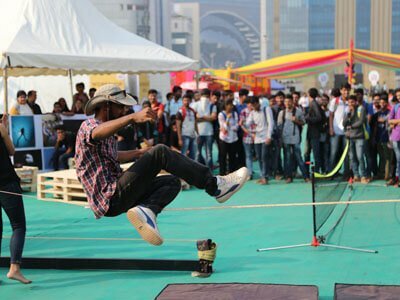 We harnessed the show’s USP to create a buzz around it: that of being the premier travel show while bringing unique travel experiences and showcases around the globe to audiences in India. 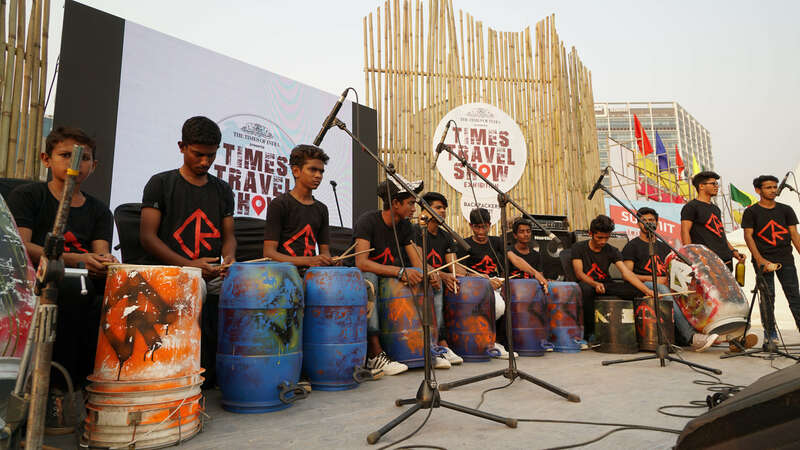 Our digital strategies helped TTS garner a dominant presence over social media, in addition to our video content marketing and web advertising that led to a stronger brand recognition and recall. 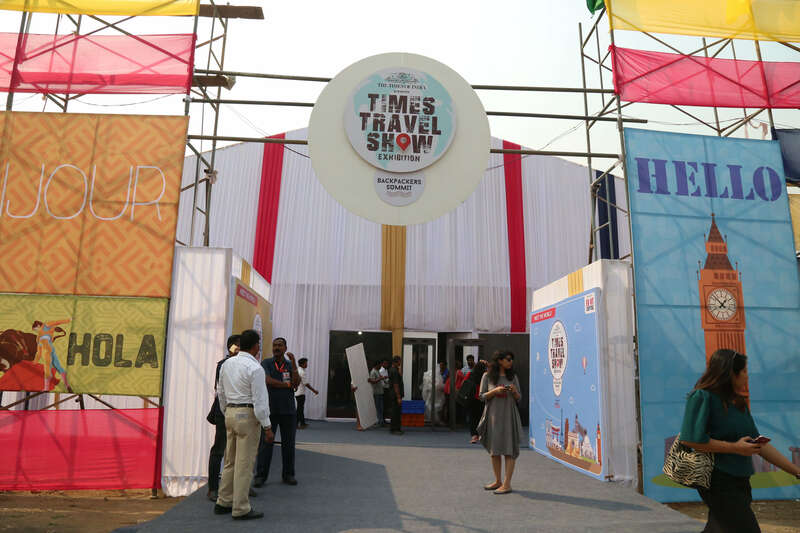 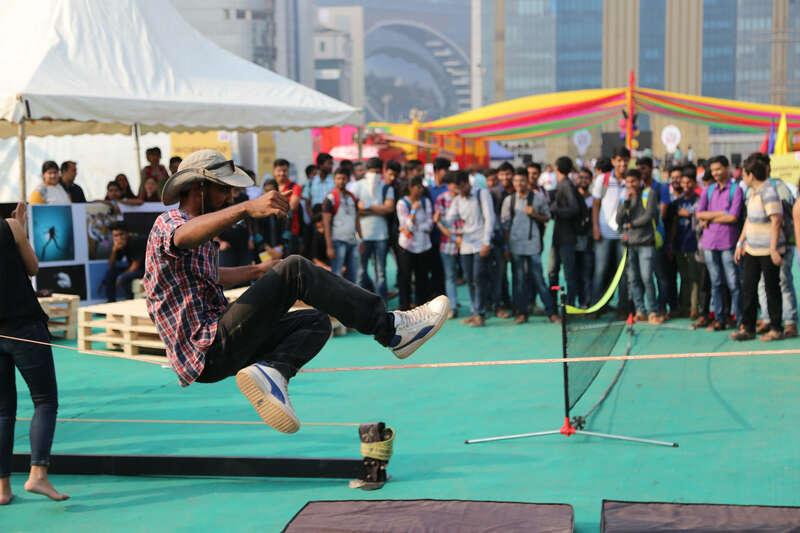 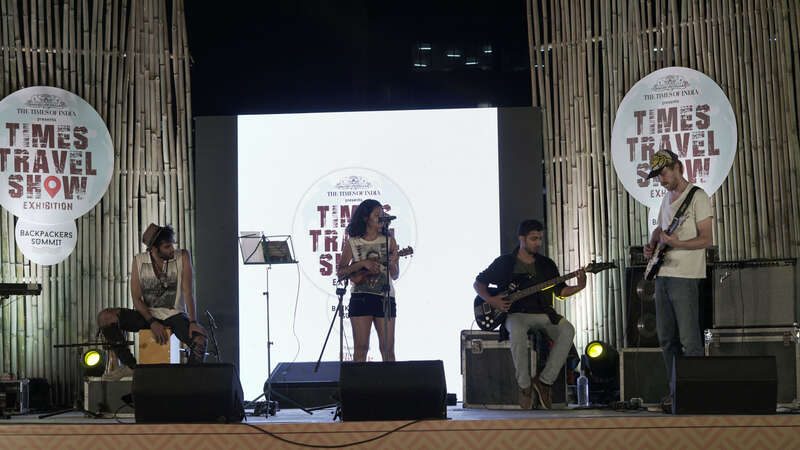 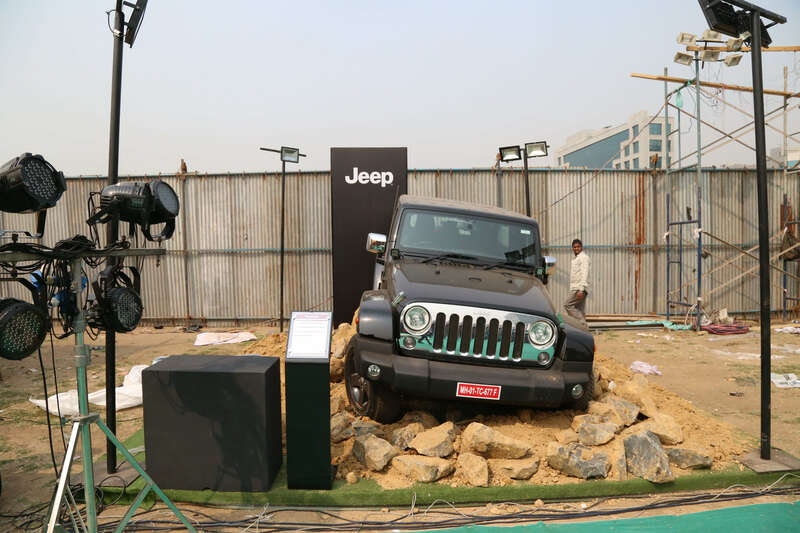 The show triumphed and struck a chord with wanderlust enthusiasts, as around 5000 footfalls were registered digitally. 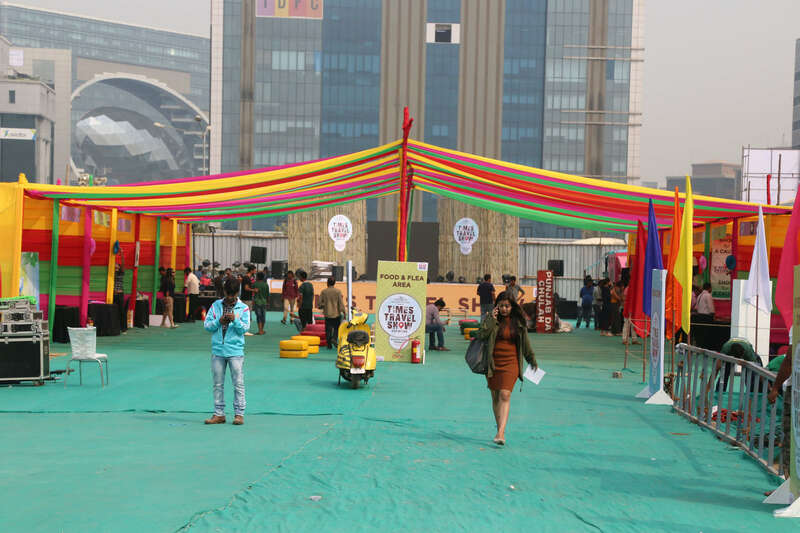 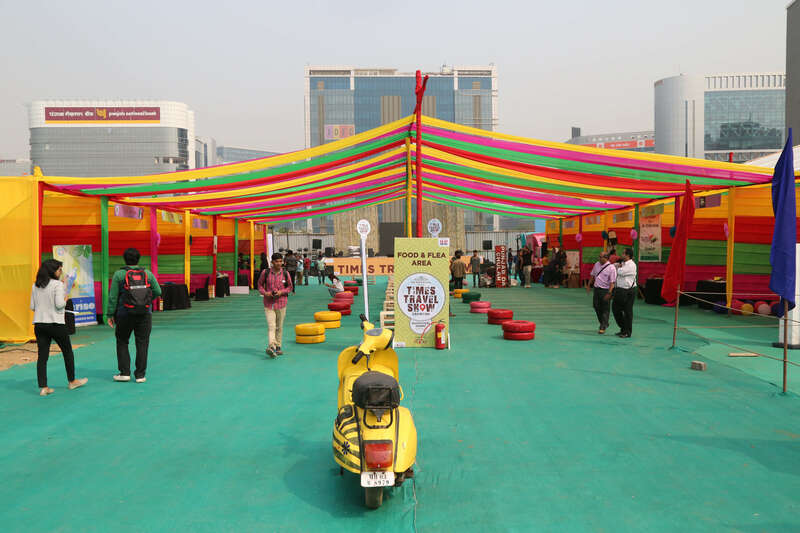 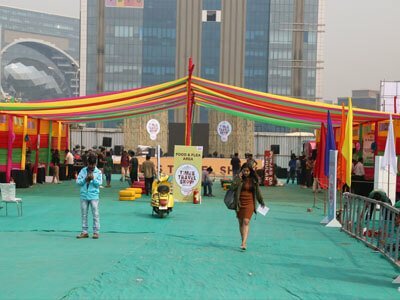 Moreover, there was a huge turnout at the numerous workshops, exhibitions, masterclasses and at the flea market held at the event.